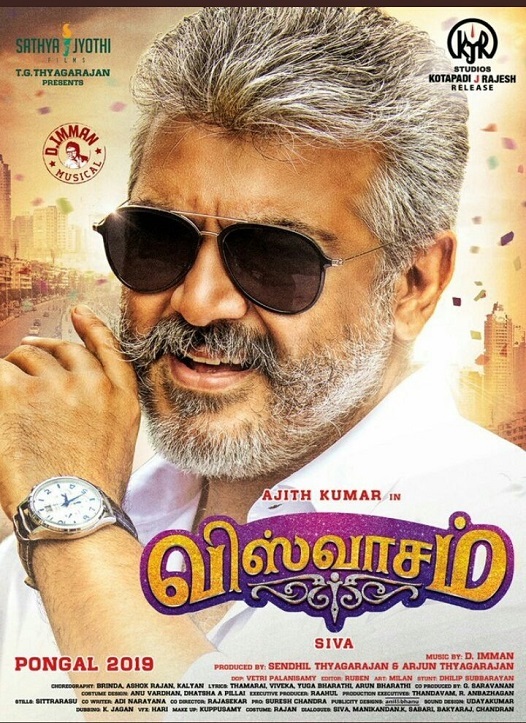 Viswasam (lit. Loyalty) is an upcoming 2019 Indian Tamil language action film written and directed by Siva. The film features Ajith Kumar and Nayanthara in lead roles. Produced by Sathya Jyothi Films, the film was officially announced on November 20, 2017 and principal photography began in May 2018. 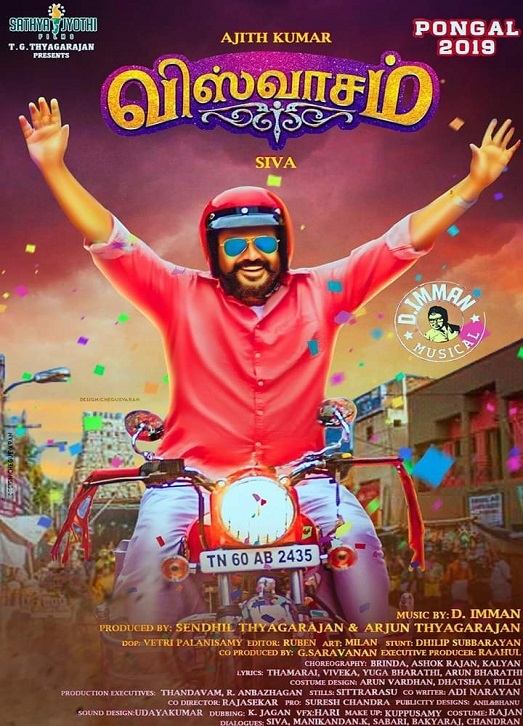 The film is scheduled to release on Pongal 2019.